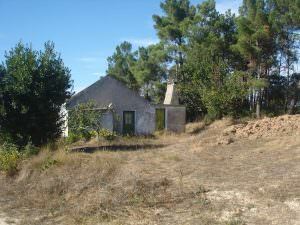 Ruin for sale in Portugal. 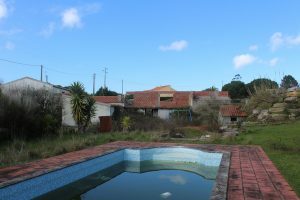 The ideal refurbishment property in Portugal is here! 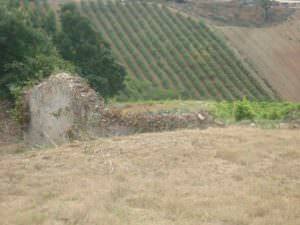 Visit our offers and you will certainly find the ruin that corresponds to your search. 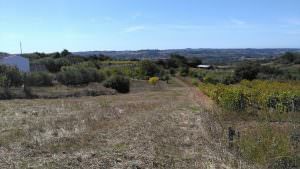 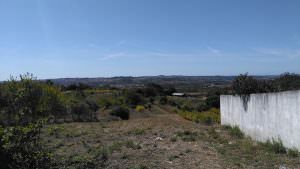 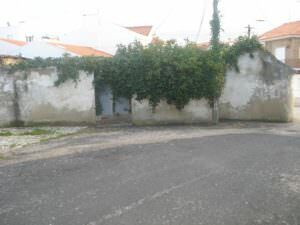 Filter Ruin for sale in Portugal by Price range. 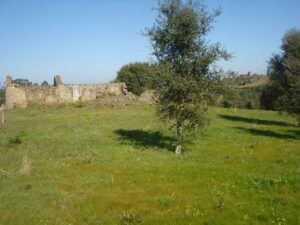 Filter Ruin for sale in Portugal by Region. 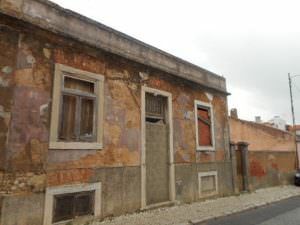 Filter Ruin for sale in Portugal by City. 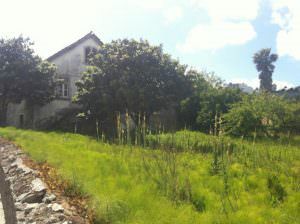 Great refurbishment property in the heart of the Silver Coast. 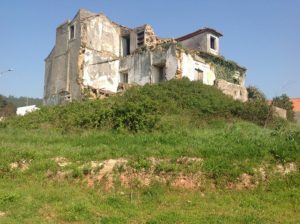 Nice ruin to be refurbished within a typical village on the Portuguese Silver Coast. 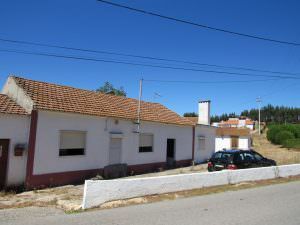 Beautiful traditional house in a typical Portuguese village with some potential for a B&B on the Silver Coast. 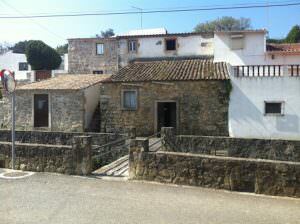 Beautiful sight with nice countryside views in a central location on the Silver Coast.